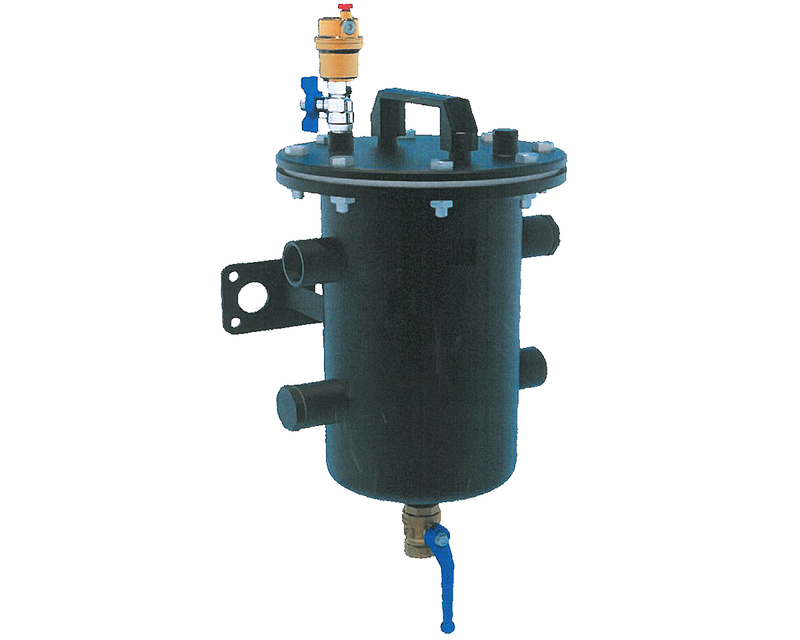 Introducing the X-Mag Pro, comprising of a magnetic filter, de-aerating function, and chemical dosing unit. Proving to be the perfect all-in-one solution for plant room installations where space is paramount, and there is a critical requirement to keep heating systems clean and working as efficient as possible. The X-Mag Pro also gives the option for a separate ‘installation pack’ to be purchased which comprises of the inlet isolation lever ball valves and stainless steel dosing unit. This enables installation and maintenance operations to be carried out quickly and efficiently.